Is he alright out there??? This doesn’t seem like the Delpo situation where he acted drunk. He legitimately seems off in the second set. Can we expect a retirement? So annoying. Such bad acting. Somebody has video of it ? 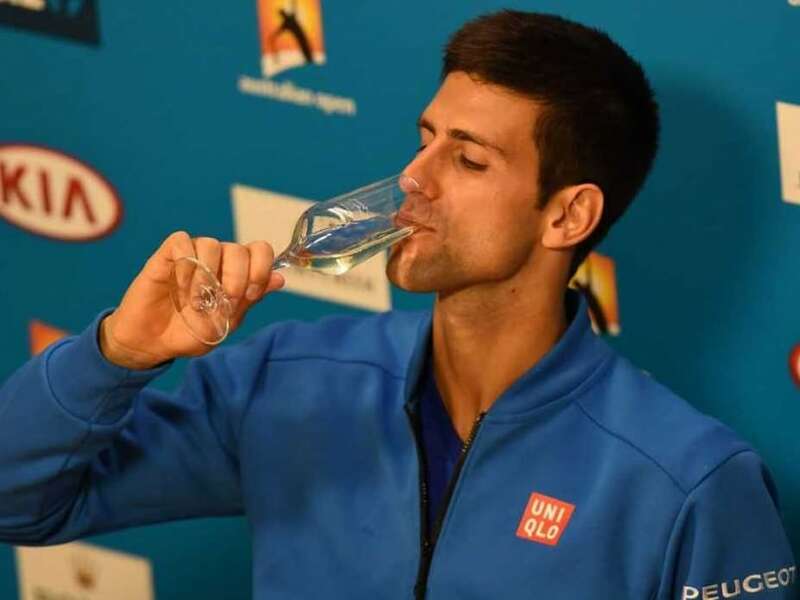 Djokovic is like a drunken zen master sometimes. You think he's about to fall over, but then he kicks the other guy's a**. Imhotep is 27 centuries BC. Video or it did not happen? I don’t have a video, but I have this picture of the Djoser pyramid, designed/built by Imhotep in the XXVII century BC. By the way, there is an interesting name similarity between Pharaoh Djoser and Djoker. Well, uh-oh, oh, I love him because he moves in his own way. uh-oh, oh. He didn't act drunk in the Shanghai match. That's just a myth created by salty Fed fans. Why would you try distracting your opponent when you're dominating him already? And yes, this was the exact same situation. I don't know if it's a lack of sleep or a nerve attack, but it's happened many times. That was Screech we were seeing last night and now Novak.